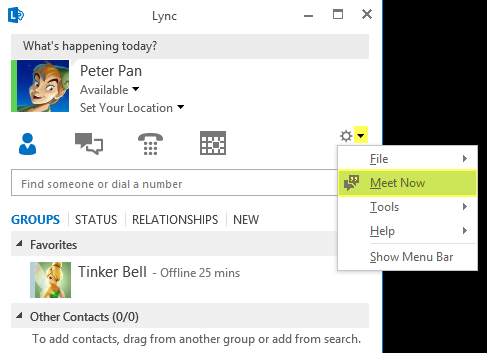 One of the most common issues when connecting to Lync from anywhere is related to the internet connection you are using. 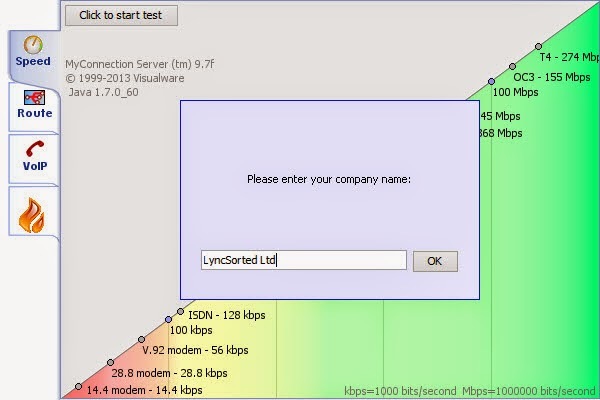 Lexel's 'Lync Circuit Tester' helps you understand the quality of the Internet connection between your environment and Lexel Online Services. 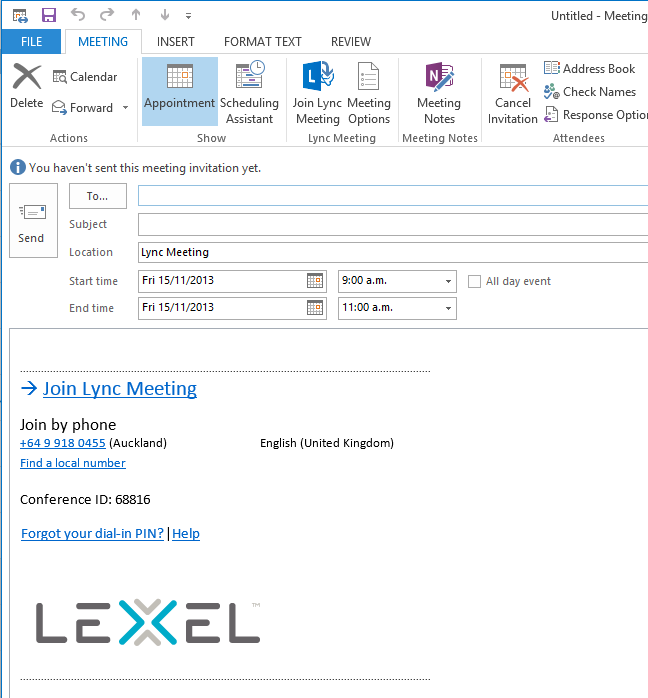 Lexel Online Services reside in Auckland and so you get a true reflection of local New Zealand connectivity without having to cross the Tasman. Of course if you are testing from outside of New Zealand you will get a feel for the Tasman link behavior. You will be presented with the following window, please type your company name in the window, click on OK and then click on "Click to start test" to start the test. 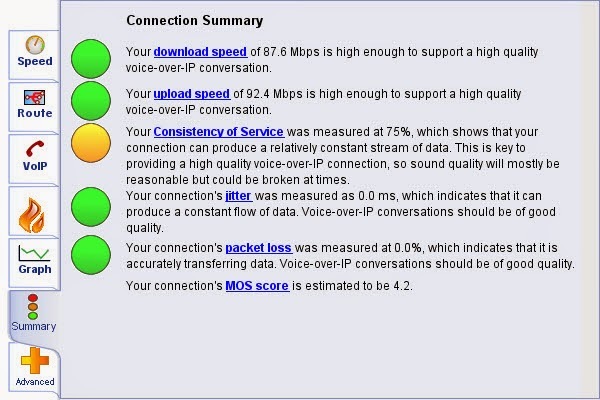 The Summary is great for quickly spotting any potential issues. By means of Green, Orange or Red dots you are alerted to the success levels of each test. In the test above the Consistency of Service came up as Orange. The associated description explains how this may have an impact on the Voice Quality but that the sound quality will mostly be reasonable. Of course if you are more technically inclined you can drill down into any of the test results by clicking on the representative tabs on the left. 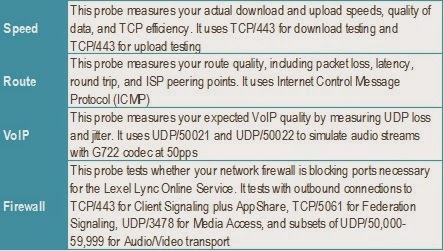 Depending on your network and security environment, not all tests may be successful. 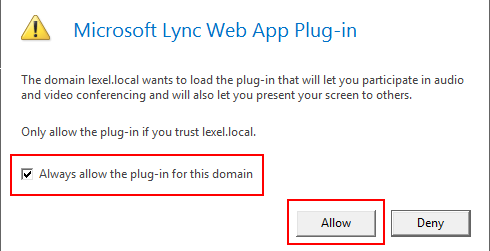 A test success or failure does not mean that your environment is compatible or incompatible with Lexel Lync Online Service. This performance tool is provided for use “as-is.” The customer bears the risk of using it. Lexel gives no express warranties, guarantees, or conditions. By activating the tool, you consent to Lexel's collection and use of your IP address, country location and browser type in accordance with the privacy statement. 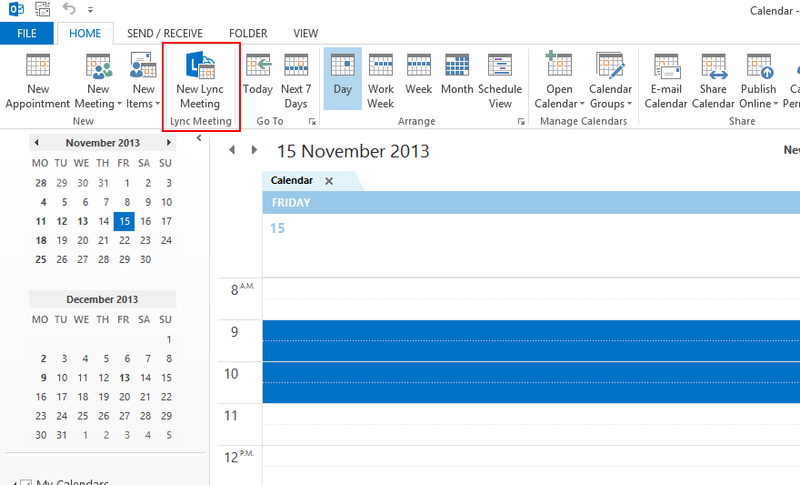 There are 2 ways in which an Online Meeting can be organised. 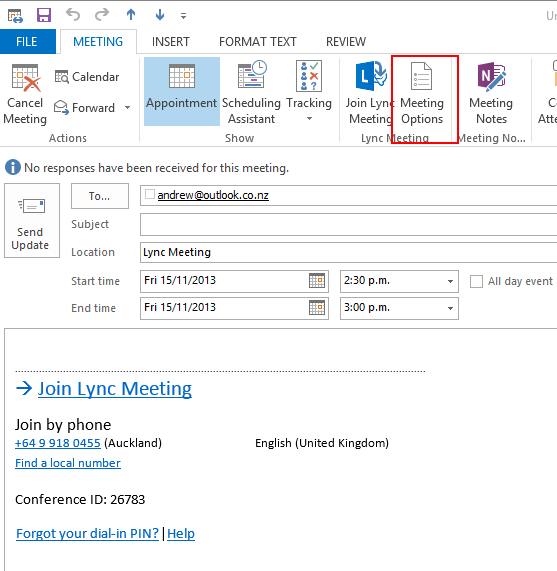 c. To join the meeting using the same link that you just emailed to the customer. What will the customer see?? 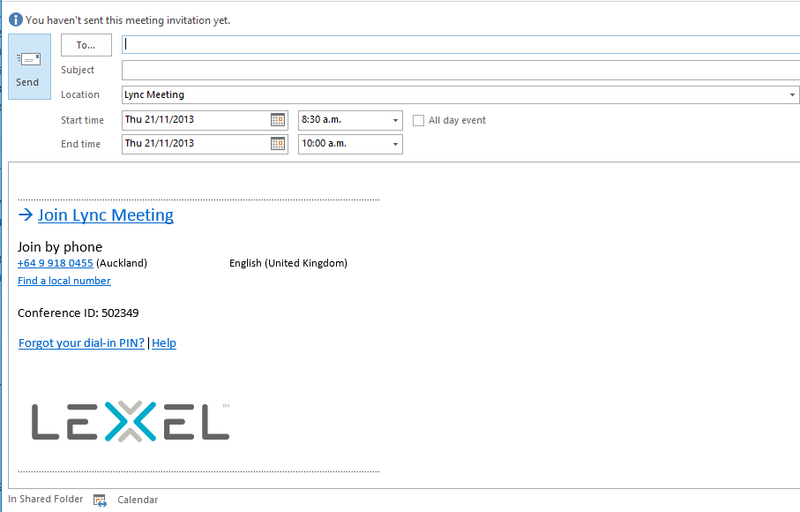 Once you have provided the meeting join information, the customer can join the meeting in 2 ways. 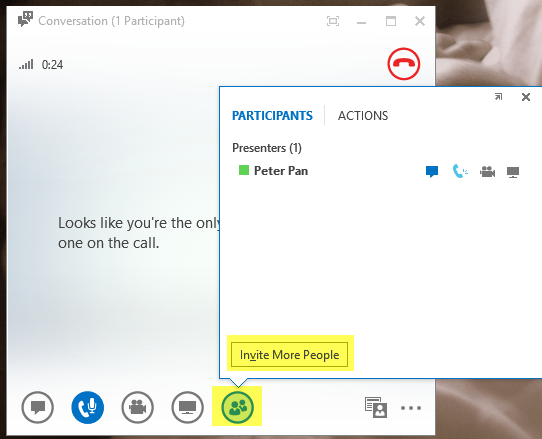 Over the phone – If this is an audio only conference they can dial-in to the conference using the dial-in number and conference ID. 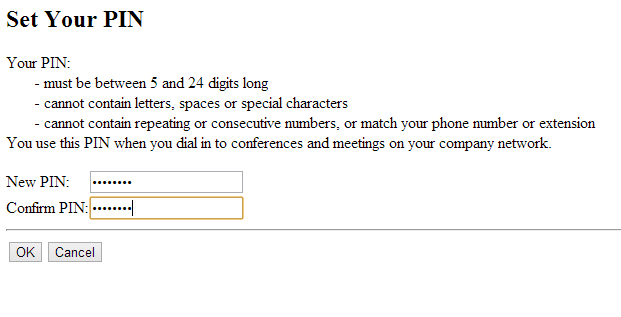 The customer should enter their name and select “Join the meeting”. 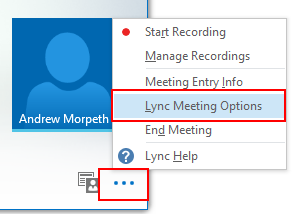 If this is the first time they have used Lync Online Meeting they also need to install the Lync Web App plug-in as highlighted above. 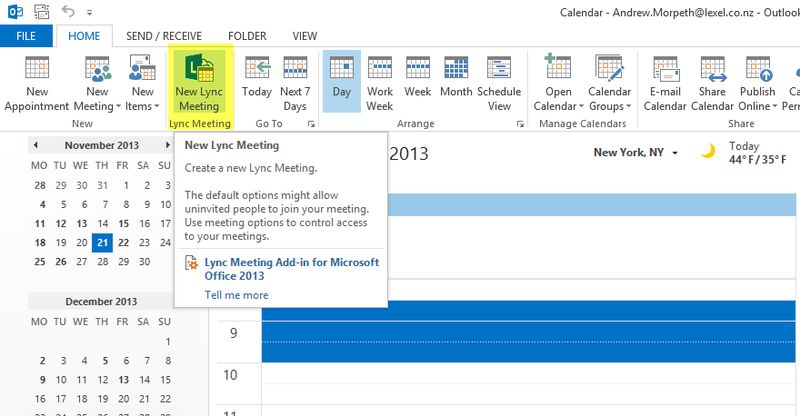 “A new meeting space” has defined permissions as in the above example. 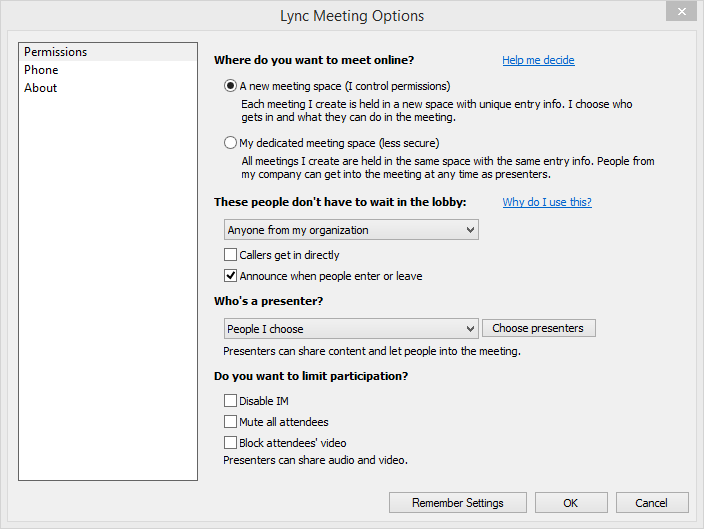 If you don’t require any restrictions on your meeting use the default setting “My dedicated meeting space”. 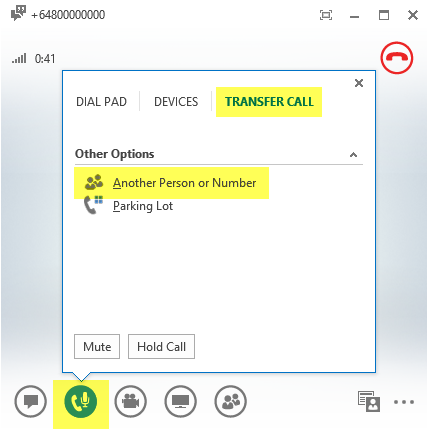 Under the “Phone” tab you can specify from list of available calling regions. 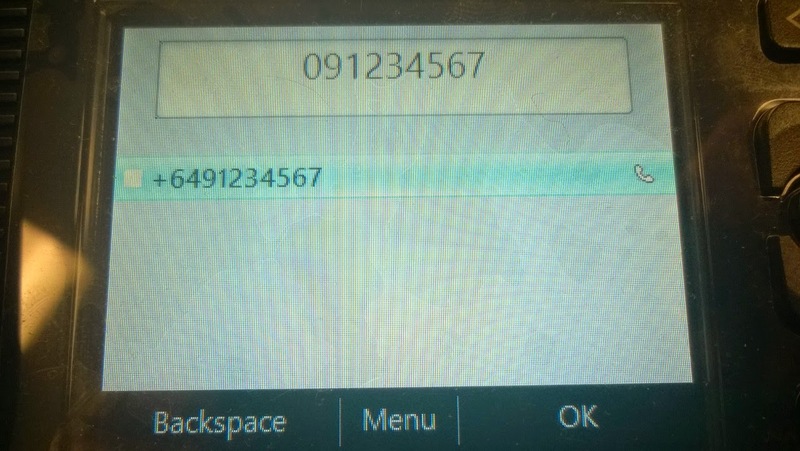 This calling region will be number displayed for dial-in. 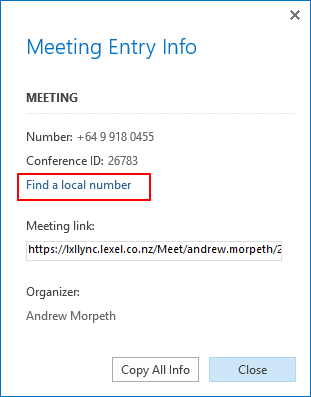 The participant can still search for local numbers by following the “Find a local number” link in the Outlook meeting request. 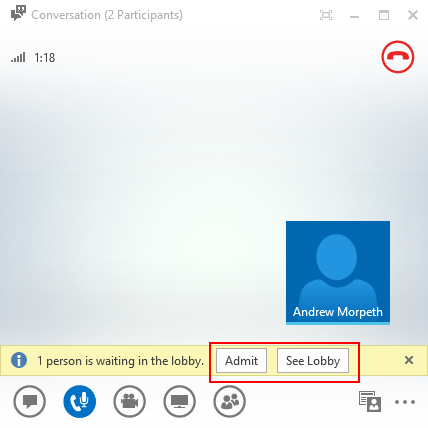 Lobby – here you can decide who can get directly into the meeting without waiting in the lobby. 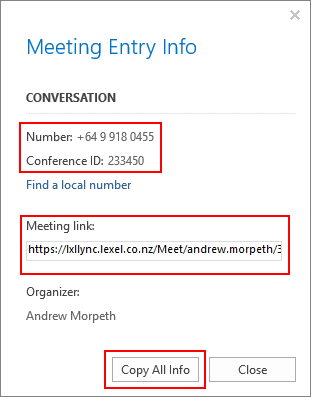 If a particular attendee is required to wait in the lobby the meeting organiser will have to admit them as mentioned earlier in this document. 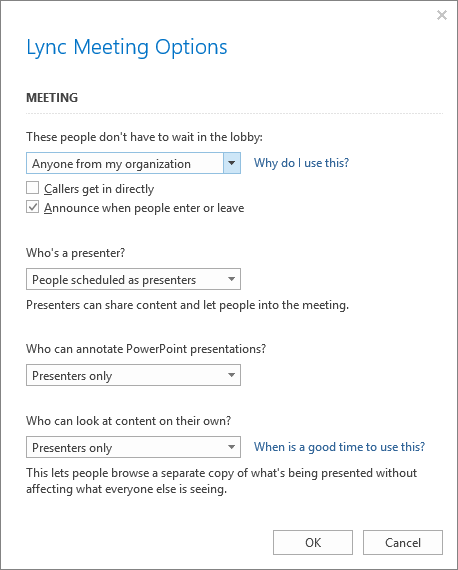 Presenters – By making an attendee a presenter you give them the ability to control the meeting and its content. 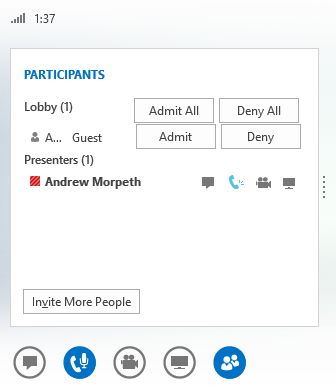 When dialling in use the conference ID to enter the meeting. If you are the conference leader you will also need your PIN. 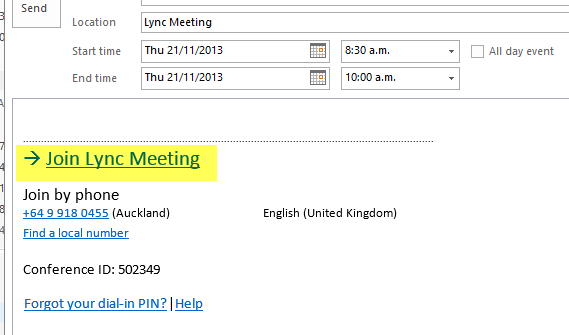 NOTE: For more information see our Online Meetings guide. 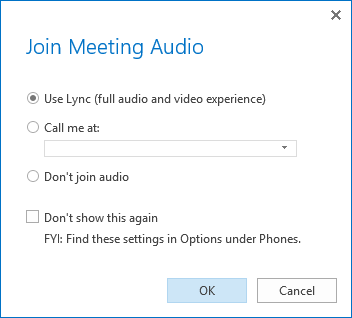 Dial-in Conferencing allows you to set up and maintain your own conference room where you can invite anyone to join using Lync or a standard phone. 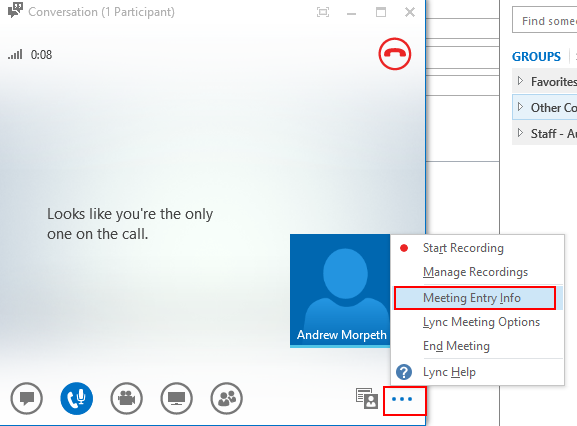 If you intend to host or attend a conference call with external parties, you will need to set your PIN, Passcode and Conference ID in the Dial-in Conferencing system. 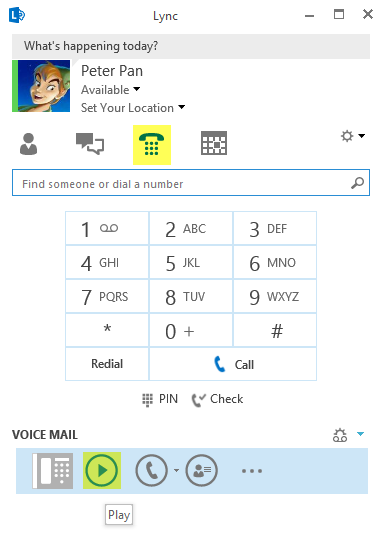 When you dial in from a phone you will be given the chance to enter your PIN to enter as the leader. 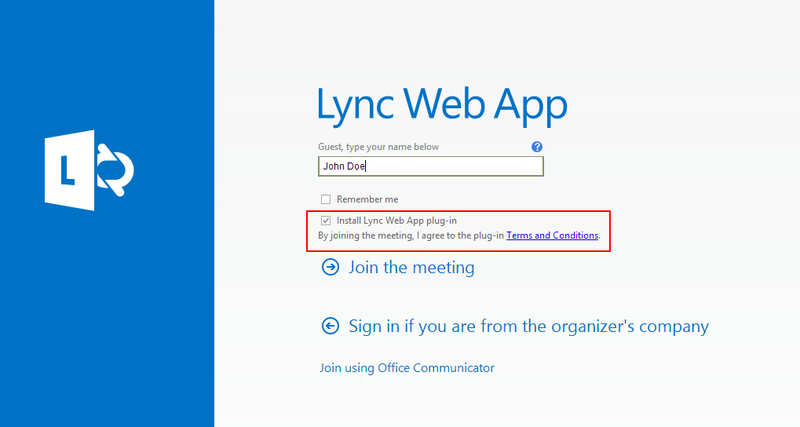 Please note: When calling from Lync you will be automatically authenticated so a PIN is not required. 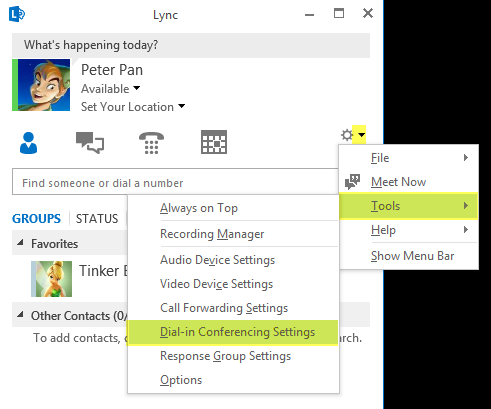 To configure Dial-in Conferencing select the cog menu then “Tools” – “Dial-in Conferencing Settings”. The first time you call in to voicemail you will be asked to record your name and a personal greeting. 1. 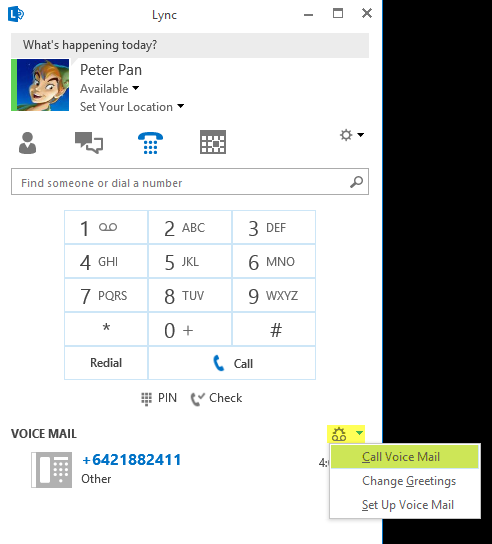 Outlook - Voicemail is delivered to your Outlook inbox and can be played directly from the message. 4. 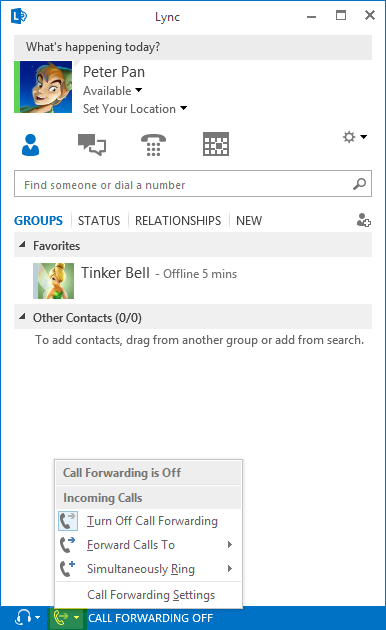 Dial-in – You can dial in using any phone to the dial-in access number. 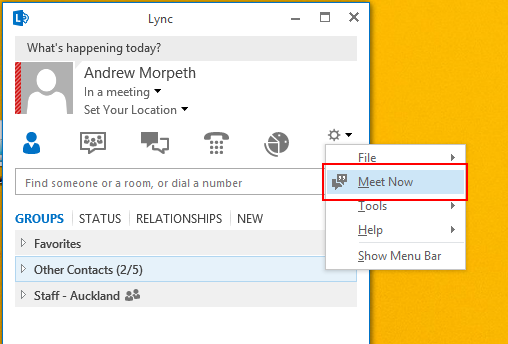 You will need to know your Lync number or extension, as well as your PIN. 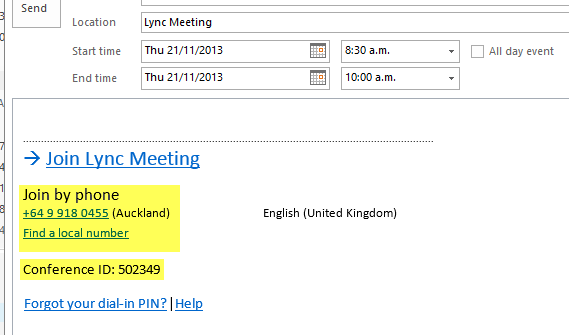 See the dial-in conferencing section below for information on how to find these details. 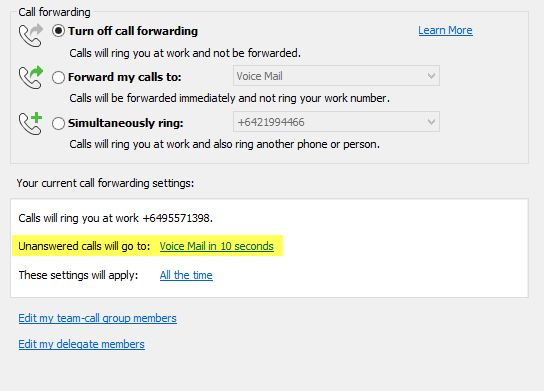 By default if voicemail is enabled unanswered calls will be redirected to your voicemail box. 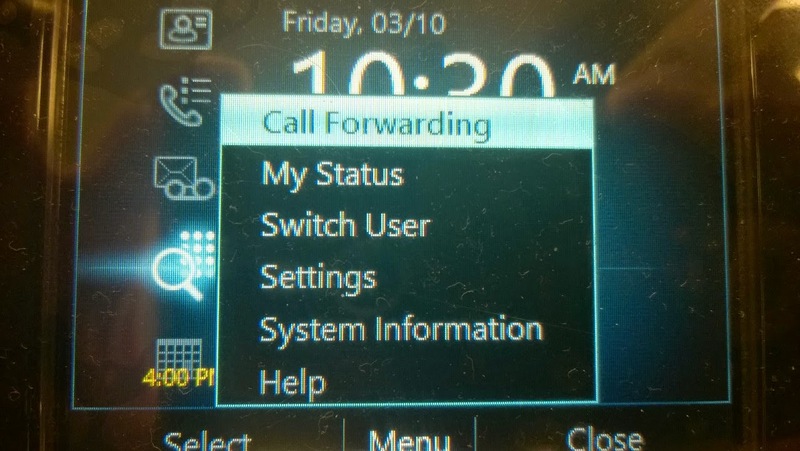 You can change these settings from the “Call Forwarding Settings” option mentioned above. 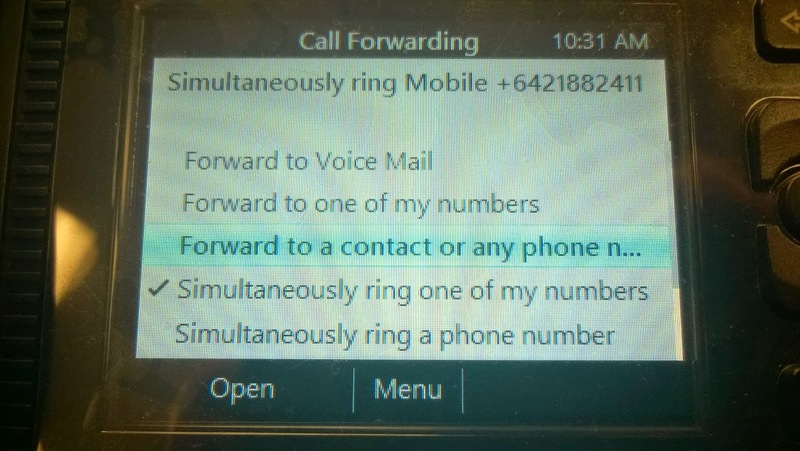 When you receive an inbound call you have the option to redirect it rather than answer. 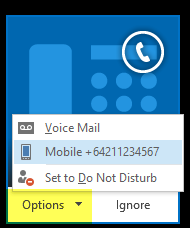 You may wish that the call to goes straight to voicemail, or you may be out the door and want to redirect it to your mobile.